Day Two of the 43rd Annual Commonwealth Parliamentary Association [CPA] Caribbean Americas Atlantic Region conference, held in Grand Cayman June 16-23rd, 2018 saw delegates from around the Caribbean gather once again at the Marriott Hotel for a day of presentations, discussion and debates. The moderator for this session was Christopher Saunders- Member Legislative Assembly [MLA] of Cayman Islands. A miracle predicated on the growth in population from 8,000 persons in 1960 to 63,000 persons in the year 2018. 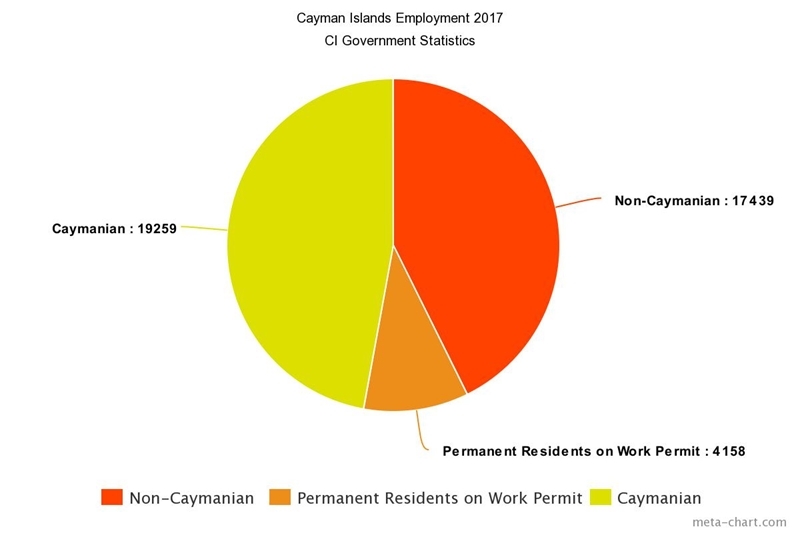 For a bit of context, Cayman Islands economy is based primarily on financial services and a growing tourism industry. Premier McLaughlin spoke of the trickle-down benefits that has afforded the Cayman Islands coffers to swell via massive increases in fees paid to government. This has resulted in budget surpluses for the last few years and several public-private partnerships that have resulted in improvements in the infrastructure of their islands. One cannot deny that any country having a budget surplus is indeed a miracle as there is no such thing as having too much money. 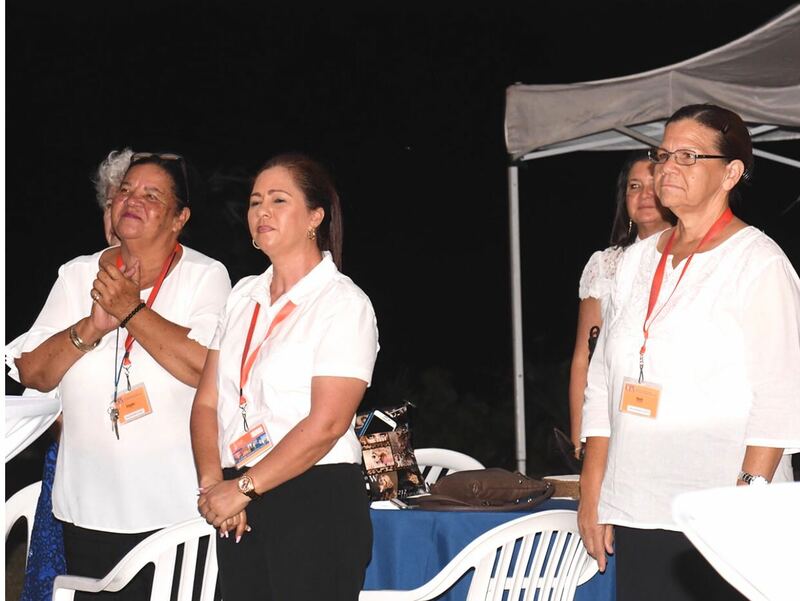 The Premier was filled with such pride that he spoke openly about an agenda to increase the population of the Cayman Islands, with a total size of 108 sq. miles, from 64,000 to record levels of at least 100,000 persons. However, one has to only peel back the layers to find out exactly what has been the contributing factors to their population growth and subsequent economic windfall. Depending on who one speaks to, will determine if these figures are considered a miracle or a travesty. Here in Bermuda we have fought hard to remain as the majority in the work force. This session focused on the various attacks on Various Caribbean Jurisdictions by the UK and EU. 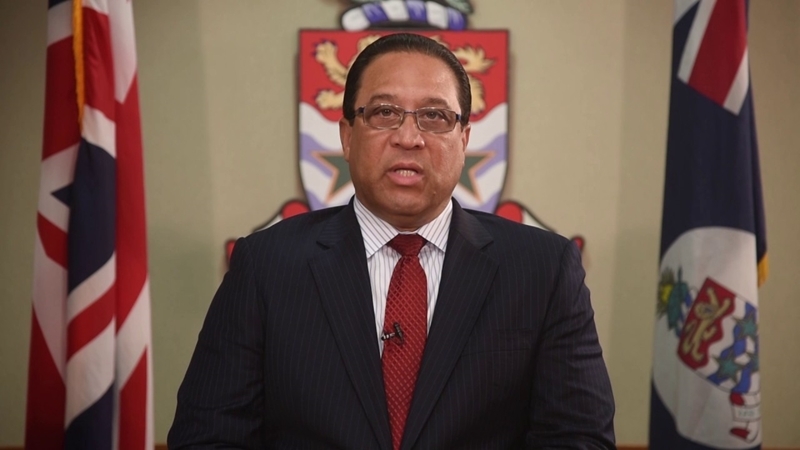 Common consensus was that these constant attacks are aimed to destabilize the growth of the financial services sector in various Caribbean islands. Joint appeal to CARICOM heads to speak in defence of OTs as they did with the Windrush Issue. In conclusion, the most significant development of this and all other CPA conferences would be the life long bonds and camaraderie established between regional; Parliamentarians, Speakers and Clerks of the Legislators. In the CAA region we have 90 percent commonality of; history, culture, economies and concerns. As such, the more that elected representatives communicate the more regional progress will come about. A prime example was the situation regarding the unjust legislation regarding a Public Register of Beneficial Ownership, being put forth by the UK onto the Overseas Territories. Representatives were able to strategise and lay the foundation for seeking and subsequently gaining support from CARICOM in July of 2018. MP Famous, I applaud all of your work for your country. What exactly has he done after a year of being MP? This doesn’t involve publishing poorly written opinion pieces that are generally laced with ‘alternative facts’?